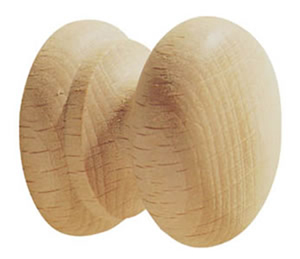 Turned beech knobs with a dowel-screw fixing. Unfinished ready to be stained or polished. Dimensions are knob width in millimetres. 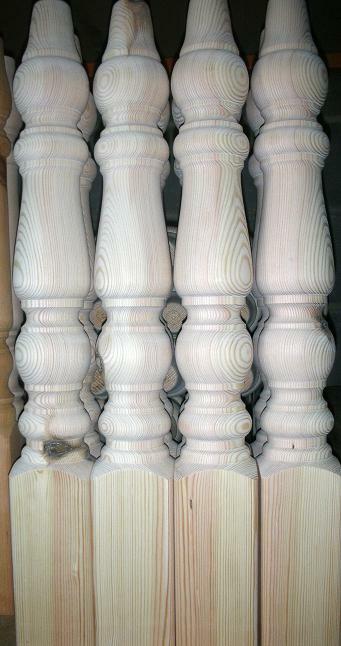 Turned pine tulip style foot. Unfinished ready for staining, waxing etc. 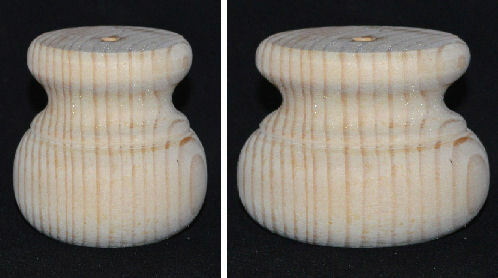 Turned moulded bun style pine foot. 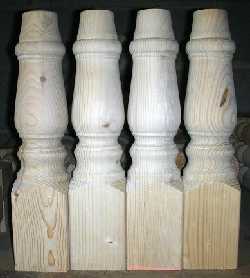 Turned pine table legs - 29" height. 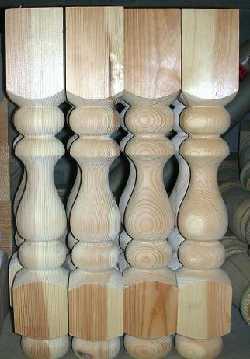 Turned pine coffee table legs - 17" height. Turned pine coffee table legs - 17" height . Refectory style with bun foot.